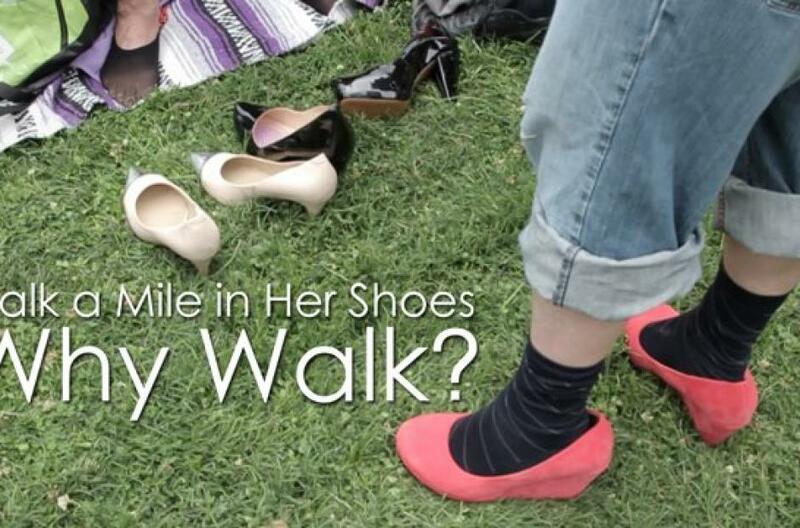 Walk a Mile in Her Shoes - WEAVE, Inc. 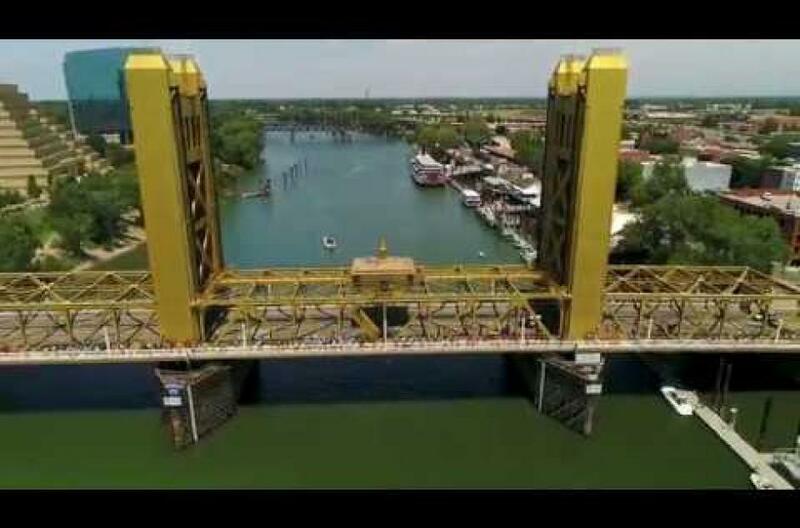 Thank you to Antigravity Aerial Productions for the 2018 Walk a Mile Video! We look forward to seeing everyone out there in 2019! It's bigger than the shoes. We believe there is something magical about Walk a Mile in Her Shoes. It has changed how our entire region works collectively to build a community that does not tolerate domestic violence and sexual assault. It has raised more funds to ensure survivors have the resources they need to be safe and thrive. We wanted to capture the magic, if only for a moment. We believe our friend Ray Ortega did just that with our Walk a Mile in Her Shoes video.